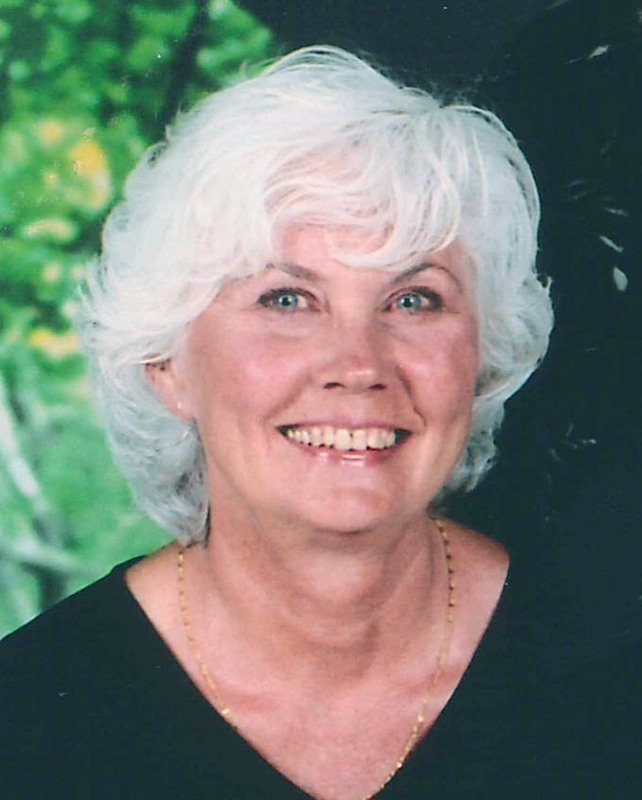 Gloria J. Jansma, 66, of Loveland, CO went to her Lord on February 9, 2010, after a two-year battle with brain cancer; her family was by her side. She was born July 1, 1943 in Lansing, Illinois to Bartel “Ben” and Winnie (VanKalker) Ruiter. She graduated from Illiana Christian High School in 1961. On August 29, 1963 she married James “Butch” Jansma in Lansing, Illinois and they moved from Lynwood, IL to Loveland 31 years ago. Gloria worked at the Berthoud National Bank for many years. She attended Crossroads Church. She loved her grandchildren and being an artist and painting. She enjoyed crocheting, camping, motor homing, and riding together on their Harley motorcycle. She is survived by her loving husband, James “Butch” Jansma; sons James “Butch” Jr. and Ben Jansma both of Loveland, CO; daughters Kim Luther (Bryan), Belgrade, MT, Dawn Crescibene, Loveland, CO, and Jennifer Souders (Kevin), Longmont, CO. Her brothers Tom and Robert Ruiter of Lynwood, IL; sisters Gert Scheeringa, Savana, GA, Ruth Barker, Ocala, FL, Grace VanderAA, Vincennes, IN, and Betty Wiersna, Prescott Valley, AZ. Seven grandchildren: Yanye and Meili Luther, Maggie Jansma, Megan Jansma, Riley Crescibene, and Collin and Breana Souders. She was preceded in death by her parents, a sister Ida and a brother Mike. Funeral services will be held Monday 10 a.m. at Crossroads Church, 5420 N. Taft Ave., Loveland. Family will greet friends from 3 to 6 p.m. Sunday at Viegut Funeral Home. Cremation to follow services. Memorial contributions may be made to Pathways Hospice or the National Brain Tumor Society in care of Viegut Funeral Home. For condolences, go to www.viegutfuneralhome. com. Site contents copyright © 2019 Recorder Online	except as noted. All rights reserved. | 87 queries in 1.272 seconds.